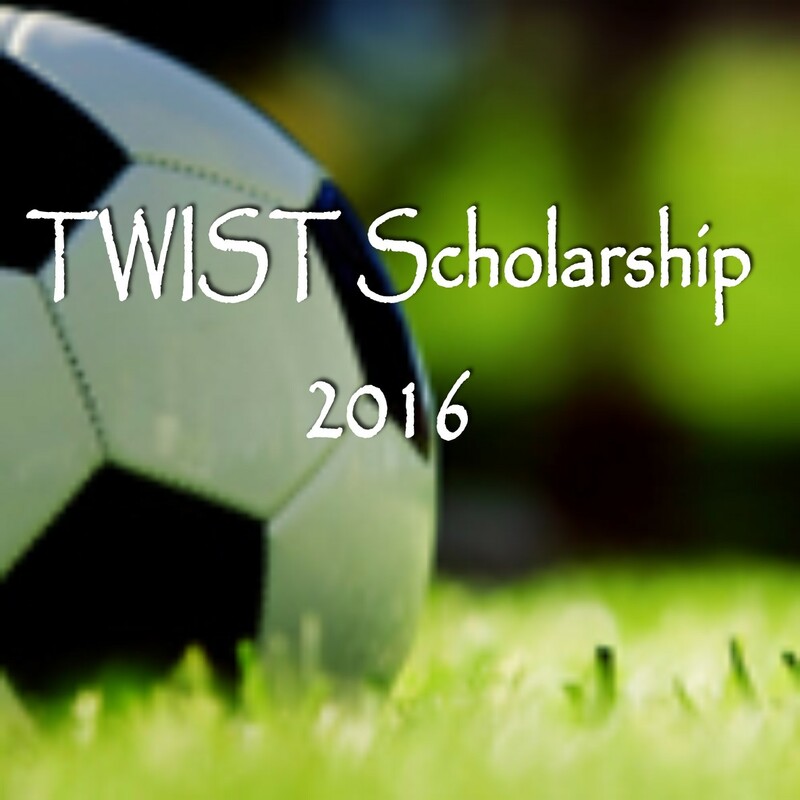 Congratulations to the 2016 TWIST Scholarship award recipients. 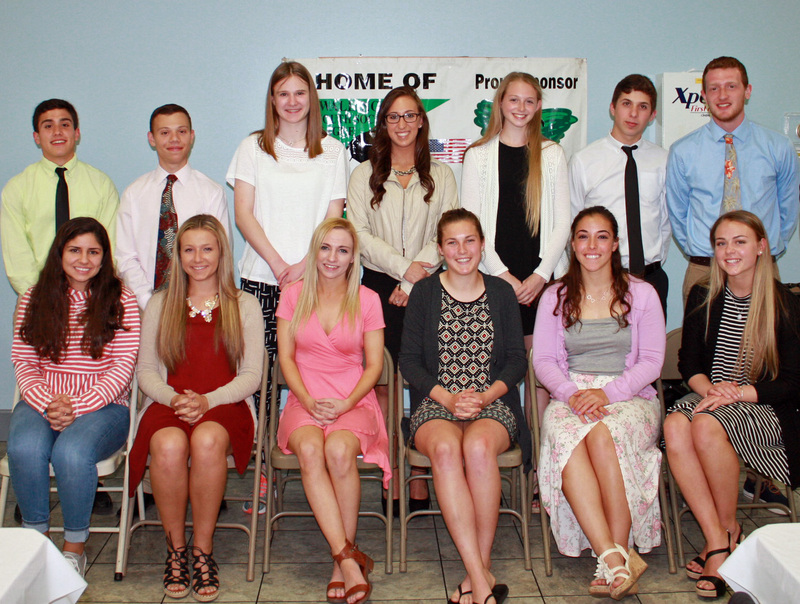 Each recipient has excelled academically at Lyman Hall, Sheehan, Choate, Mercy, Cheshire Academy or Sacred Heart and plans to pursue post graduate education. With this year’s awards of $10,800 TWIST has now awarded $169,200 to deserving children from our community. The 2016 tournament will be the 32nd. This year’s recipient of the Billy Cahoon Award of Excellence are Ashley Hutchinson & David Rodriguez. In addition to Ashley’s & David’s exemplary academic performance their service to the WYSL, TWIST, and the Wallingford community was outstanding.